New Delhi: Finance Minister Piyush Goyal on Friday said farmers will be provided Rs 6,000 per year in three installments under a scheme to be fully funded by the central government. 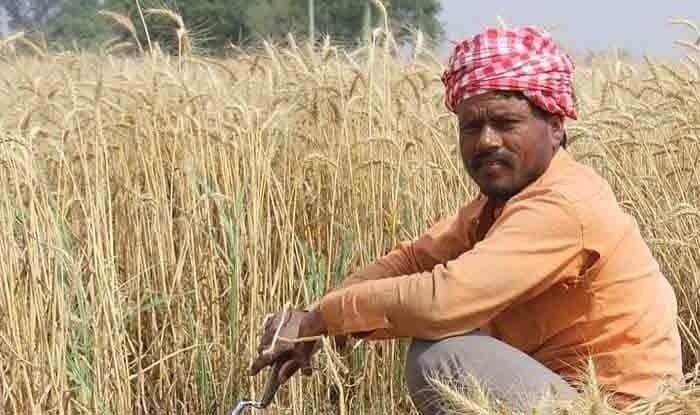 He said the government will provide Rs 6,000 per year to farmers “in three installments” and it will be “fully funded by the central government”. The direct cash transfer scheme will be given to farmers who own land equal to less than 2 hectares. The move will benefit 12 crore farmers at an estimated cost of Rs. 75,000 crore. In place of rescheduling of crop loans, all farmers severely affected by severe natural calamities will get 2 per cent interest subvention and additional 3 per cent interest subvention upon timely repayment, he added.